More than 18,000 jobs have been created on the Gold Coast in the last 12 months. Member for Gaven Meaghan Scanlon says a big fall in youth unemployment is most pleasing. The Gold Coast is continuing to benefit from strong tourism activity and the Commonwealth Games according to the latest ABS regional employment data released today. 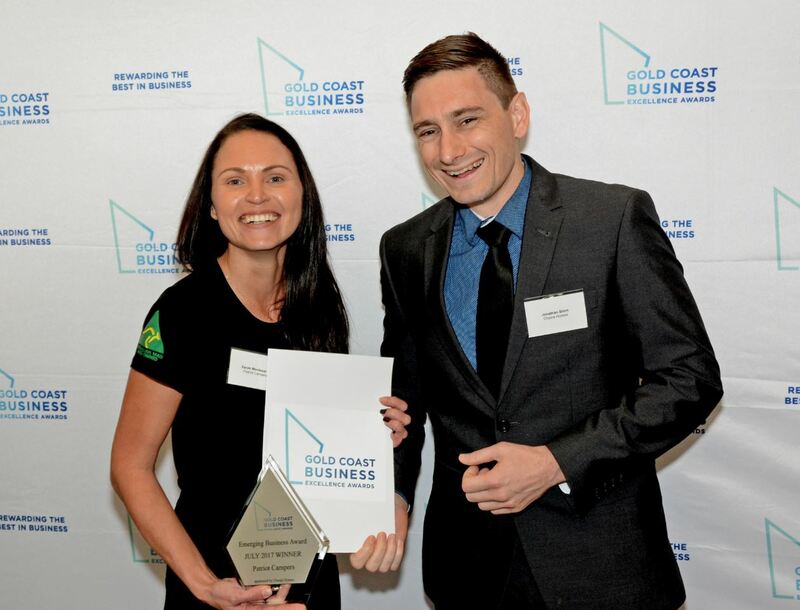 “The Gold Coast is a job creation hot spot and has enjoyed the largest annual increase in employment,” she said. “We also have one of the lowest youth unemployment rates at 8.7%. “Youth unemployment has dipped 3.2% in 12 months. “When the Palaszczuk Government was elected in 2015 the youth unemployment rate on the Gold Coast was horrendous at 14.5%. “Since then 7,700 young people have found work in our community, 2,300 of them in the last year,” she said. Minister for Employment Shannon Fentiman said it was programs like Back to Work and Skilling Queenslanders for Work that contributed to the coast’s growing number of new jobs. “This is great news for the Gold Coast and it’s fantastic to see programs like Back to Work have assisted over 1,850 Queenslanders in the far north into work with our investment of more than $12.3 million,” Ms Fentiman said.